Murrell's Inlet is known for its Lowcountry atmosphere, giant oaks, and good ole' fashioned shrimp-n-grits. Indigo Creek golf course is no different. 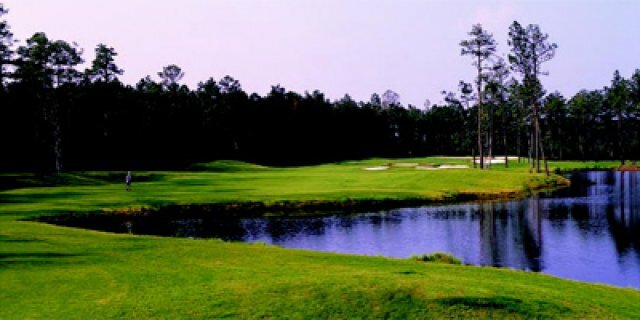 Located in the heart of Murrell's Inlet, Indigo Creek charms golfers with flowing creeks, live oaks, and fantastic golf. Designed by Willard Byrd, Byrd made sure to incorporate the natural landscape that Murrell's Inlet has to offer. For an enjoyable day all around, begin it here at Indigo Creek Golf Club. The course was a bit challenging but fun. We meet some members of the course and the staff were very welcoming. Definitely would choose this course again.